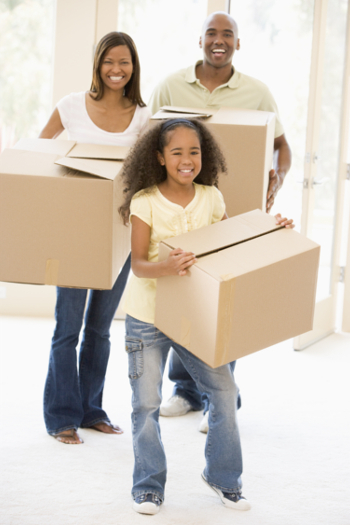 This page is for those people who know they are moving and need some information to help in organizing the process. Contact your Legacy Realty agent at any time and we can put you in touch with moving professionals to help you with that part of the process. Contact your Legacy Realty agent for help finding the professional you are looking for.